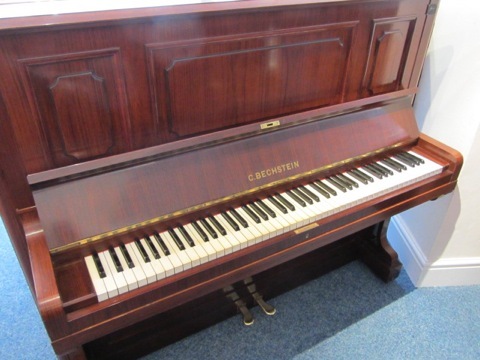 This Bechstein model 8 upright piano was built in the prime era for Bechstein production, the 1920’s. 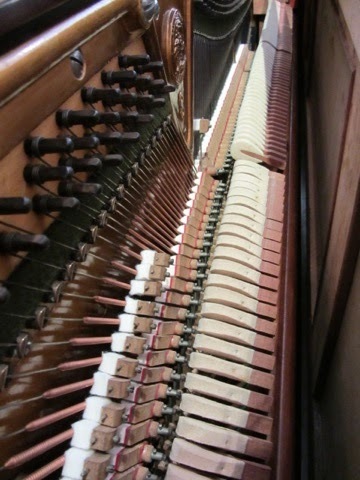 The rosewood casework is original but in good condition and the action has been recently reconditioned. 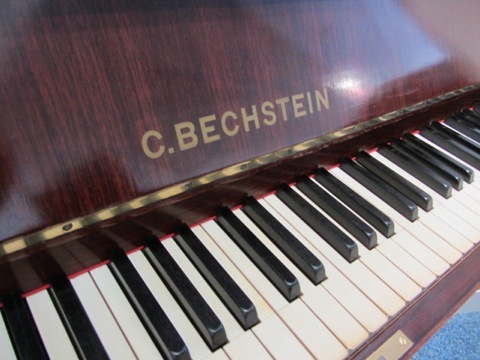 The Bechstein comes complete with original ivory key coverings which are still in excellent condition.